John Walsh Chauffeur Services is a Dublin based, private hire car service company, with many years experience in the corporate transfer sector, serving Dublin, Kildare and Wicklow. If you’re looking for an airport transfer, city to city transfer, financial road show, business meeting, or conference, then talk to us! 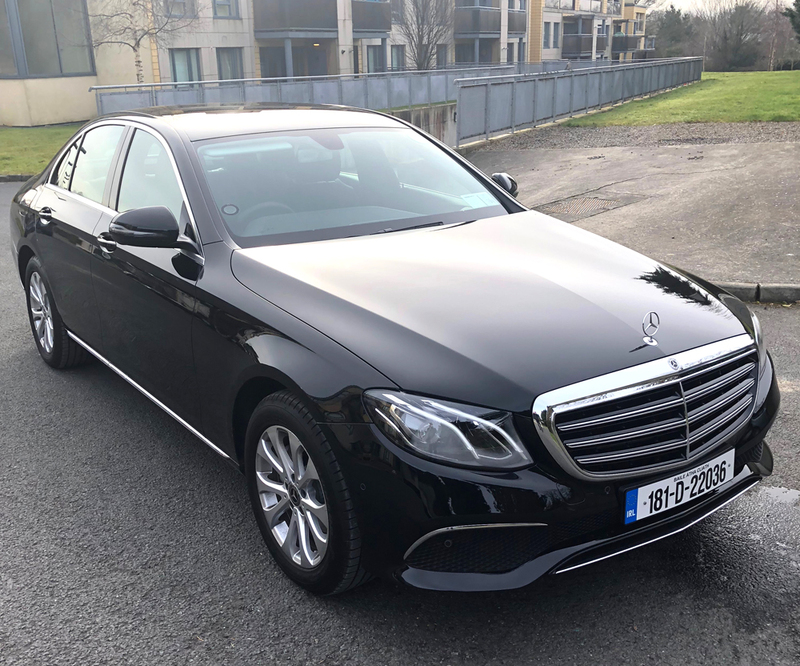 You’ll get a trained Chauffeur, an executive car, and our guarantee to arrive in style. Our services also include private jet airport transfers, sports events,corporate hospitality, and transfers between other Irish airports.